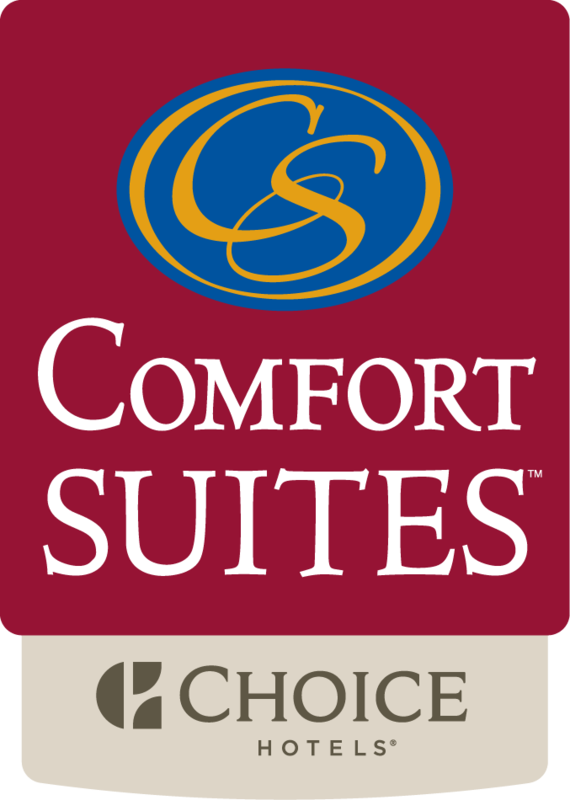 After a refreshing night of sleep at Comfort Suites you will feel energized and ready for the day ahead. But wait! Did you remember to pack your camera? Did you decide last minute to go out for a nice dinner, but only have casual clothes with you? Or maybe you decided you wanted to hike around the Black Hills and didn’t bring any suitable shoes. Whatever the need or want may be, Rapid City offers three main shopping areas to enhance your visit. First, we recommend experiencing downtown Rapid City. Downtowns are unique to each and every city or town and give visitors just like you a chance to feel like locals. Roughly 10 minutes away, downtown Rapid City is anything but ordinary as it is composed of about 70 shops and galleries and over 30 restaurants. While many places are locally owned and operated you will find that being greeted with genuine smiles and friendly staff is normal. Rapid City is a popular tourist attraction, and owners love to hear visitor’s stories and what brought them to their beloved city. Some great clothing boutiques to check out are Karma Boutique, Mona Lisa’s, and Vanbachs. A local favorite downtown is Revival, which has products for your closet - such as Free People or BB Dakota - and products for your home, including furniture, art, and, cute knick knacks for yourself or as a fun gift. While you hop from one shop to the next, make sure and view the statues of presidents on each corner or take a stroll down Art Alley to see what local artists have been creating. The most unique place you will find downtown is Prairie Edge which showcases a wide variety of breathtaking Native American artwork, including paintings, sculptures, regalia, jewelry, and much more. If you’re planning on spending the day in downtown we would recommend checking out the latest events happening in Main Street Square. With an interactive water fountain in the summer and an ice rink in the winter, this fun filled event area always provides entertainment. Need to refuel or take a few moments to relax? Head over to Tally’s Silver Spoon, which is a local hot spot for brunch, or Independent Ale House for craft beers and pizza. The second and newest shopping area we recommend visiting is Rushmore Crossing. Conveniently located only 10 minutes away, this outdoor mall comprises 40 shops, restaurants and services. Within this shopping district you will find large brand stores such as Target, Scheels Sporting Goods, and TJ Maxx. As you browse top brands and styles at Gap, Shoe Carnival, and Bed Bath & Beyond, you will be pleasantly surprised to find sales and events consistently occurring throughout the various stores. If you’re not in the mood for retail therapy but would still like to feel pampered, treat yourself at Classic Nails, Perfect 10 Mani & Massage Bar, or Ulta which offers a variety of beauty services and products. If your goal is to shop until you drop, Rushmore Crossing is the place to be. With all the food and beverage options in the area you can either quickly refuel with a smoothie or take your time to enjoy a nice sit down meal at one of the many surrounding restaurants. However, if your trunk is full of shopping bags and you want to sneak away from the crowds head back to Comfort Suites. The best place to dine in Rapid City is located right next door to the hotel. Featuring local game and fish, Dakotah Steakhouse is sure to satisfy your taste buds and exceed your expectations. Inspired by the history of the Black Hills region, Dakotah Steakhouse has mastered the balance between a casual atmosphere and fine dining where the entire family is welcome. Last but not least, the third spot we recommend visiting is the Rushmore Mall. Originally built in 1978, the Rushmore Mall, also a quick 10 minute drive, offers a wide range of current local shops to nationally known department stores. Apparel, shoes, souvenirs, and salons, Rushmore Mall has something for every occasion. Some of the best known stores are Sears, JCPenney, Bath & Body Works, Eddie Bauer, and Victoria's Secret. If inspiration occurs and you want to step out of your comfort zone we recommend checking out popular spots like Bohme, which is a bohemian boutique like chain store, and Torrid, which has lady fashion for sizes 10-30. Other shops you can find classic styles and trendy pieces at would be Chicos, Francesca’s, Buckle, American Eagle, and rue21, just to name a few. Unique to Rapid City, make sure and stop into Dakota Best, the largest South Dakota made product retailer in the state, or Riddle’s Jewelry who has a wide selection of Black Hills gold jewelry. As Black Hills gold received its name based on the finding and production right here in the Black Hills there’s no better way to remember Rapid City than an exquisite piece of Black Hills gold jewelry. Bringing the whole family along? No problem! Located throughout the mall you will find a play park, kiddie rides, and Time Out Amusement arcade. A favorite among locals is Bounce Around which is equipped with bounce houses, for ages 11 and under, and animal scooter rides. An activity the entire family might enjoy is catching one of the latest movies at the AMC movie theater located just outside of Sears. The Rushmore Mall has a food court with a variety of options from sushi and chinese to burgers and shakes. However, there are also surrounding restaurants such as Olive Garden and Texas Roadhouse located just across the parking lot. So as you finish your free hot breakfast buffet at Comfort Suites and are ready to take on the day just remember you have three fantastic shopping areas all within a quick 10 minute drive. And don’t worry, we won’t blame you if next time you visit Rapid City you “accidentally” forget something and need to go shopping!